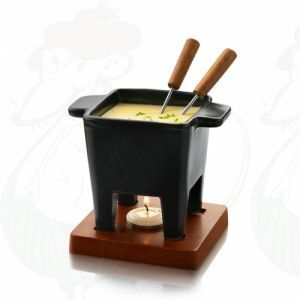 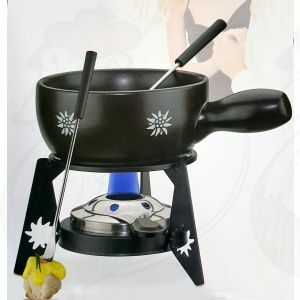 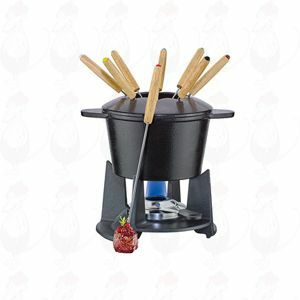 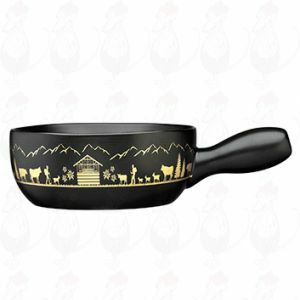 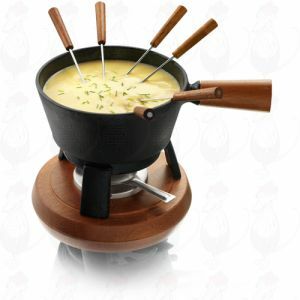 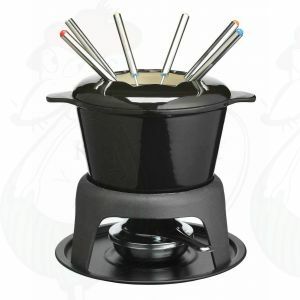 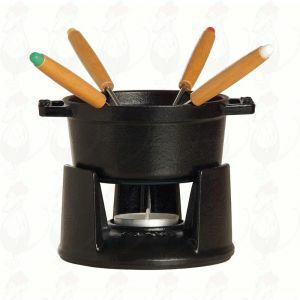 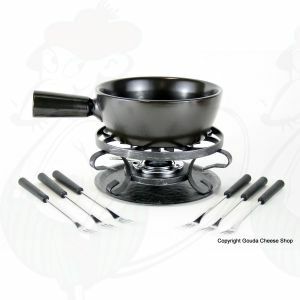 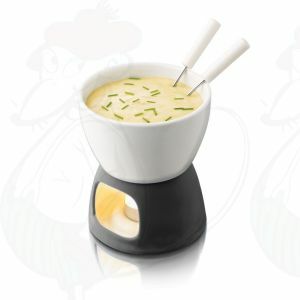 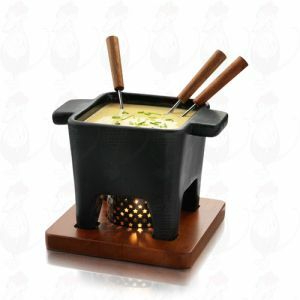 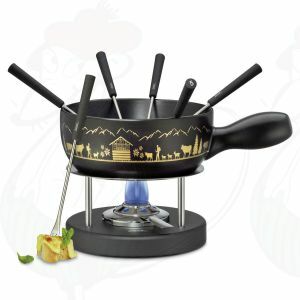 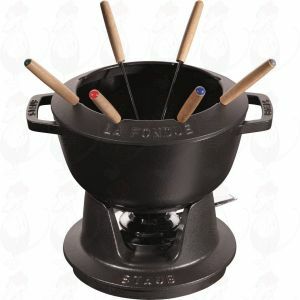 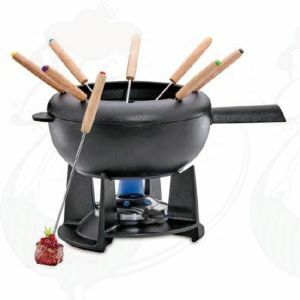 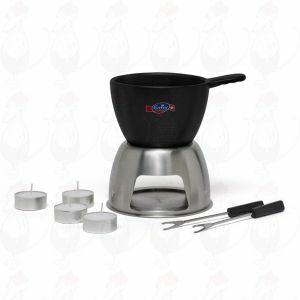 Below is a list of the cheese fondue sets in black. Romantic pleasure with the Candle-Light Fondue for two! 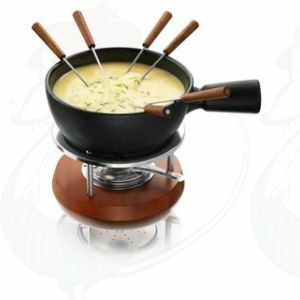 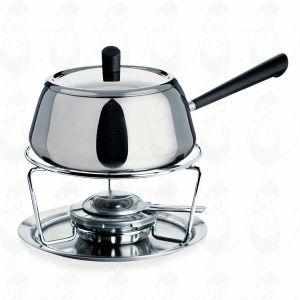 A beautiful Boska classic fondue set.